The name of these little delicious morsels may be a mouthful to say, but I promise – these are some of the easiest and most flavorful fat bombs you can make! They really do taste like lemon cheesecake and, surprisingly, are not overwhelmingly coconut-y. They are just so good! And they take about 5 minutes to make, if that! I just know that I almost always have these on hand because sometimes something with a little fresh “zing” is just plain ol’ refreshing ❤ Thank you, lemon, for that! These, quite possibly, could be the most amazing fat bomb I have created yet. By toasting a couple ingredients I was able to mimic a true graham cracker crust, crunch & all!! That is why I am calling these “TRUE Cheesecake Fat Bombs”…they TRULY taste like real mini cheesecake bites. 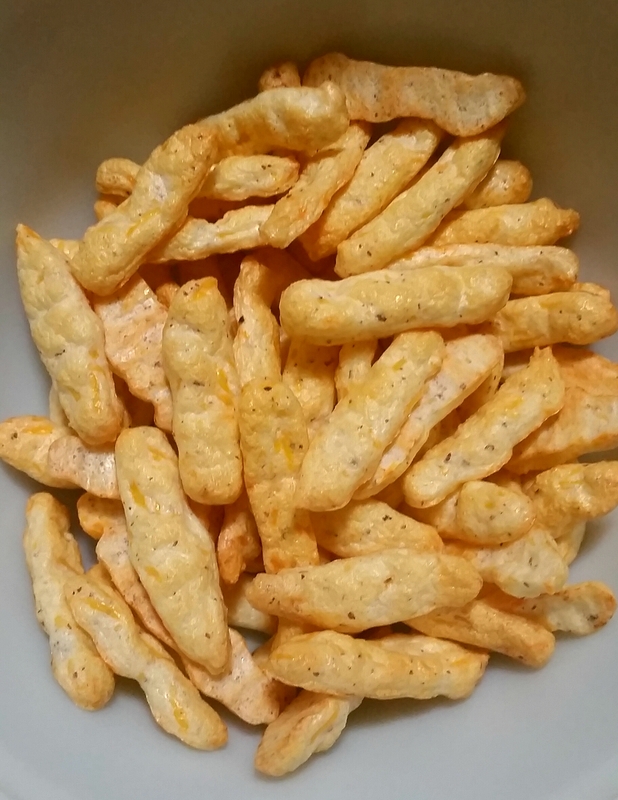 I am so happy (and a little impressed) with these “cheatos”:-) They are suuuper low carb and totally satisfy my desire for a crunchy snack! They are great for dipping, too! Try softened vegetable flavor cream cheese, hummus(watch the carbs! ), sour cream, cheese sauce, etc. AND they go amazingly along side chicken or tuna salad. Lastly, you can use them as a fun salad topper…almost like a crouton! These…are…SO GOOD!!!!! These have such amazing flavor and are light, simple, not too sweet and just melt in your mouth. Plus they’re raw so they are quick and simple to make AND give you a good serving of healthy fats ❤ I made these for Valentine’s Day this year (hence the heart shapes & pink frosting) but you could make these any ol’ time and leave the frosting white or make it any color you’d like, for that matter. They keep for a week or 2 in the fridge and could be made in larger batches and kept in the freezer.